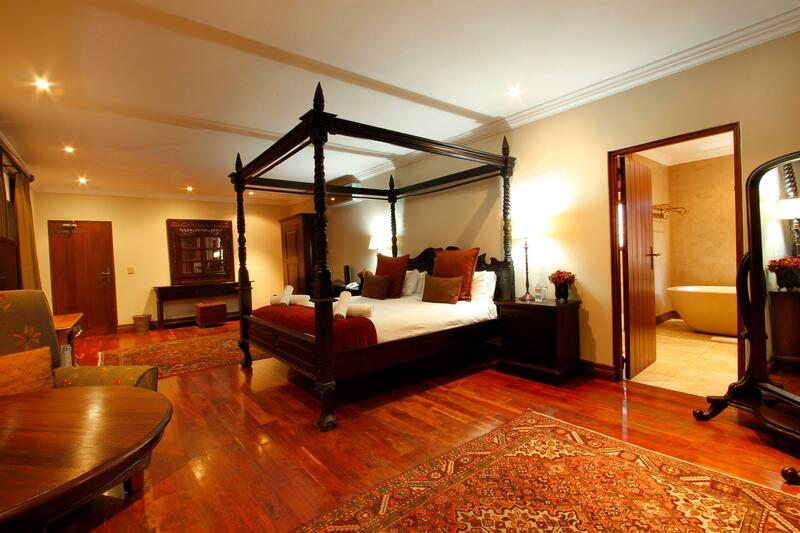 ﻿ Afrique Boutique Hotel Ruimsig Johannesburg. JIMAT di Agoda.com! Ada soalan mengenai Afrique Boutique Hotel Ruimsig? 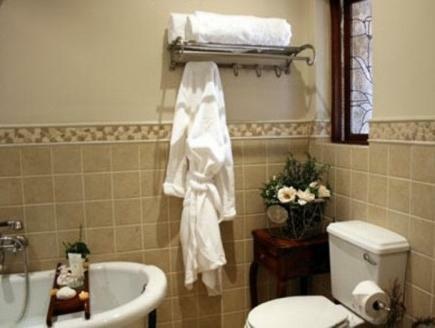 Terletak pada kedudukan yang baik di Roodepoort, Afrique Boutique Hotel Ruimsig adalah tempat yang sesuai untuk memulakan lawatan anda di Johannesburg. Dari sini, tetamu boleh menikmati akses mudah kepada semua yang bandar meriah ini boleh tawarkan. Syurga untuk berehat dan bersantai, hotel ini akan menawarkan pembaharuan penuh hanya beberapa langkah dari pelbagai daya tarikan bandar seperti Taman Botani Walter Sisulu, Netcare Pinehaven Hospital, Robert Boom Medical Centre. Afrique Boutique Hotel Ruimsig menawarkan perkhidmatan yang sempurna dan semua kemudahan penting untuk menceriakan pelancong. Khidmat bilik, pengangkutan lapangan terbang, khidmat dobi, bar, kedai merupakan beberapa kemudahan yang membezakan Afrique Boutique Hotel Ruimsig daripada hotel-hotel lain di bandar. Masuklah ke salah satu dari 15 bilik tetamu kami dan tenangkan hati anda dengan pelbagai kemudahan seperti penyaman udara, panggilan kejut, meja, beranda/teres, katil panjang (> 2 meter) yang boleh didapati di beberapa bilik terpilih. Hotel ini menawarkan pelbagai kemudahan rekreasi yang sangat baik, termasuk kolam renang terbuka, taman. Apapun alasan anda untuk melawat Johannesburg, Afrique Boutique Hotel Ruimsig adalah tempat yang sempurna untuk percutian yang menyeronokkan dan menarik. Afrique Boutique Hotel is a terrific place to stay. It's out of the way in Joburg, but well located if you are on the NW side of the city. We stayed there as part of going to the terrific Cradle of Humankind a bit further NW. We arrived on a Sunday and ran into problems with their internet. They had recently upgraded their internet and still had some bugs to work out. We could not use the internet in our room but could get it to work moderately well on the first floor. The manager arranged for us to use a mobile hotspot and this proved an excellent solution. We ended up using up the amount of data he had purchased for us, so he purchased an additional amount. We were very impressed with how inventive he was and knowledgeable too. We had dinner there--excellent food and wine, although the menu was limited. Breakfast was outstanding, our room very comfortable, lovely gardens. Everything was fantastic ! Those ladies in the kitchen make a mean breakfast! The rooms were clean ! WIFI conection was strong and the air con was fantastic ! Did I mention the decor and views ! We had a quiet, relaxing weekend the staff where super efficient and friendly, the food was good and worth the money, however the portions where very large. If i have one complaint it would be that the pillows where not comfortable. Lovely buildings with very friendly and helpful staff. Our room was huge, air conditioned, with a pretty verandah overlooking the very nice and well maintained gardens. The full English breakfast was well cooked and served buffet style. All in all we had a very pleasant two days stay at the Afrique Boutique hotel and we would certainly stay there again whenever we need accommodation in the area. 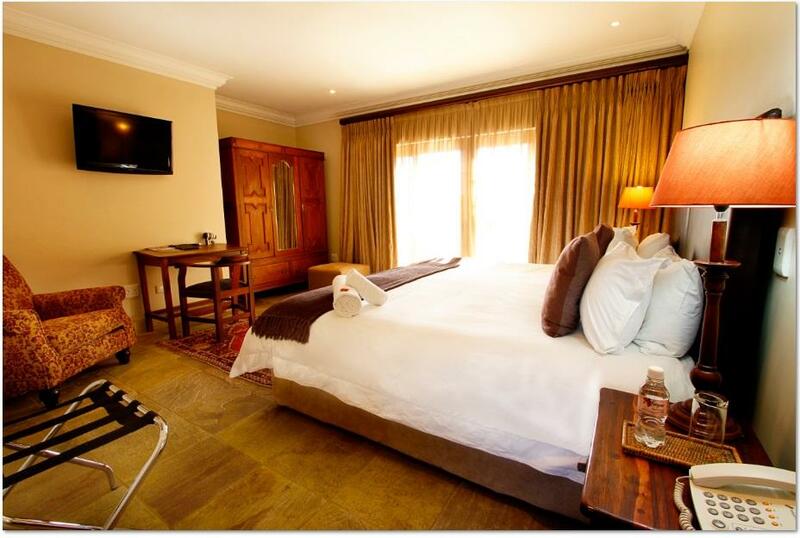 Lovely hotel close to Walter Sisulu botanical gardens. Staff are so friendly and helpful. Great food. The staff are friendly and always welcoming.. Kudos..
We had a wonderful stay, preparation requested were done more than expected. Excellent food, very accommodating staff. Easy walk to botanical gardens to spend morning before evening flight home. Friendly staff, good service. Food was the only issue as there was no Halaal food available. I surprised my husband with a romantic stay and it turned out so beautifully. The staff was so helpful in making the room extra special. The food was amazing. Would love to come back. From your front desk all the way to the waiters and the remainder of the staff - the service was superb. Very accommodating towards our catering needs. Best service I have received in my life. I will highly recommend them for your next stay. Unbelievable attention to detail, more than willing to accommodate a change of plan due to the age of the one guest & a perfect , beautiful setting! Room - spotless & v comfortable. Great ! Highly recommended ! It was a fantastic break, did not have to lift a finger and the food was superb. Having a swim and drink at the fantastic pool was a great way to end the day. Friendly staff, we just loved it! Service, ruhige Lage und das Essen.